Student’s elected to open seats on the CSU’s council of representatives and refferendum question results were announced. File Photo Brain Lapuz. Out of almost 37,000 eligible student voters 2699 voted, giving the CSU a 7.4 per cent participation mark. This year’s by-election turnout showed a 90 per cent increase of participation compared to the March 2018 elections, which had 1424 voter participation. “Never in my wildest dreams did I expect 96 per cent of voters to back online voting,” Quinn continued. 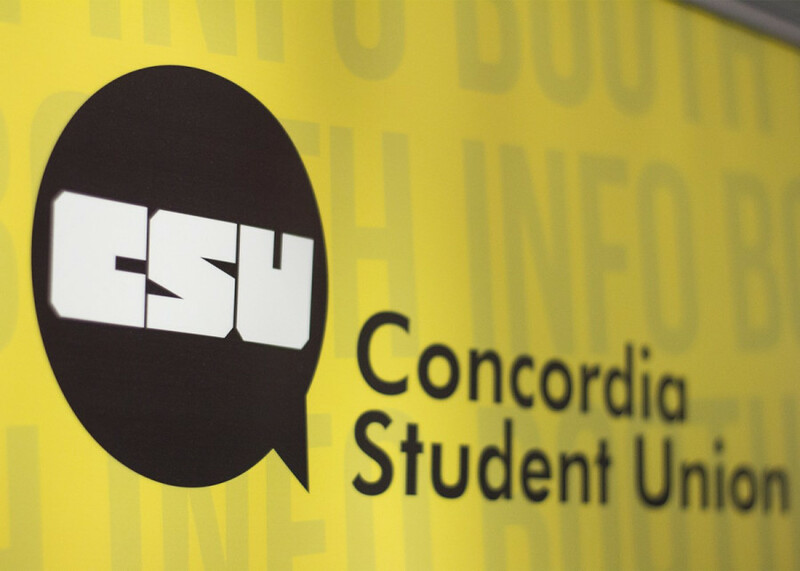 A referendum on restructuring the CSU’s fee-levy also passed, which means decreases will be made to the CSU’s Student Space, Accessible Education, and Legal Contingency Fund fee-levy to increase the fees collected for their advocacy centre, operating fees, and clubs. The change won’t create any increased fees for students. “I’m personally really excited that the fee levy referendum passed, because we didn’t change what the students are paying overall,” said Hutton. He also said the passing of the fee levy referendum means that these services will have stable funding in the future, allowing the CSU to reduce their deficit. Student’s elected to open seats on the CSU’s council of representatives were also announced.